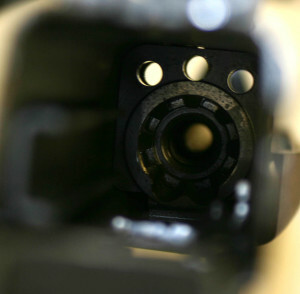 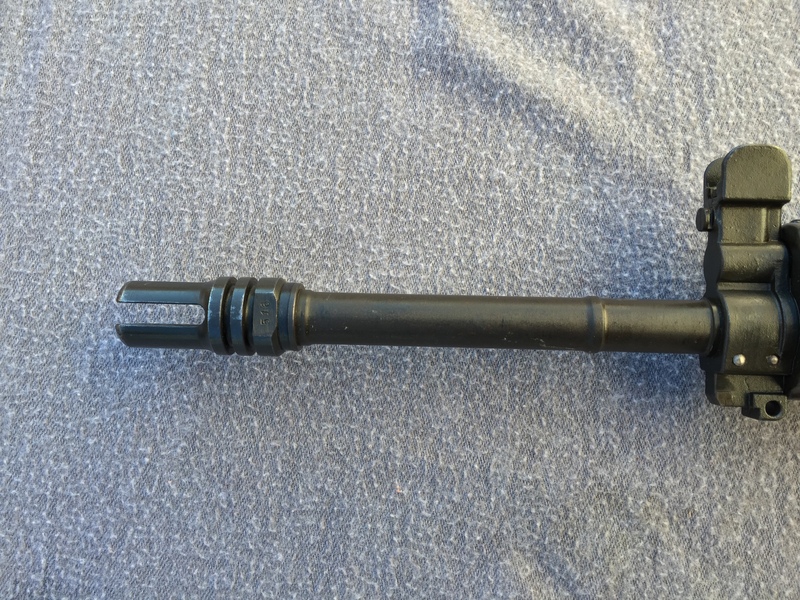 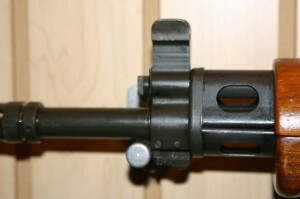 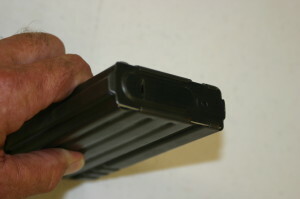 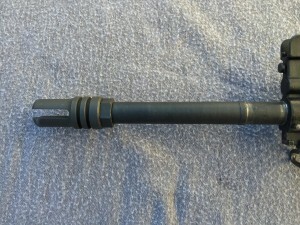 One feature of early Howa AR-180 rifles that is unique is the flash hider, or recoil compensator as it is referred to in the factory documentation. These were of a different design and had serial numbers stamped into them. What I did not realize was that the barrels were also different. As you can see in these two pictures, the contour of the barrels is not the same between this early Howa shown first, and the early Costa Mesa shown second. 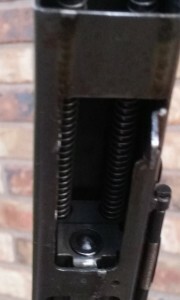 I plan to remove the flash hiders to see if the threaded sections are the same. 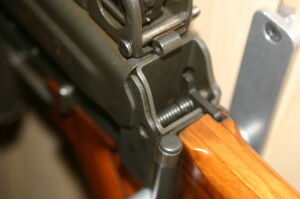 I suspect the Howa will have shorter threads because a lock nut is not used. 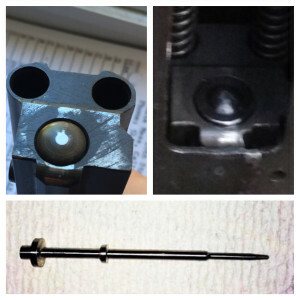 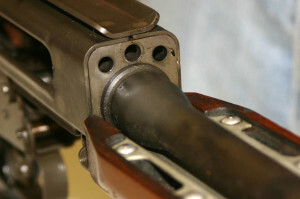 Late Howas also have the same contour (the step up at the muzzle end) so this may not be true as they use lock nuts. 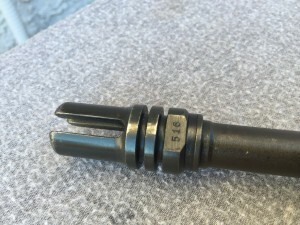 The fact that no lock nut is used means that special care had to be taken to get the flash hiders to be timed properly. 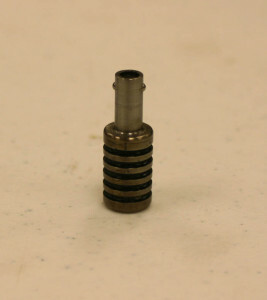 I believe that the flat washer behind the lock washer must have come in different thicknesses to accomplish this. 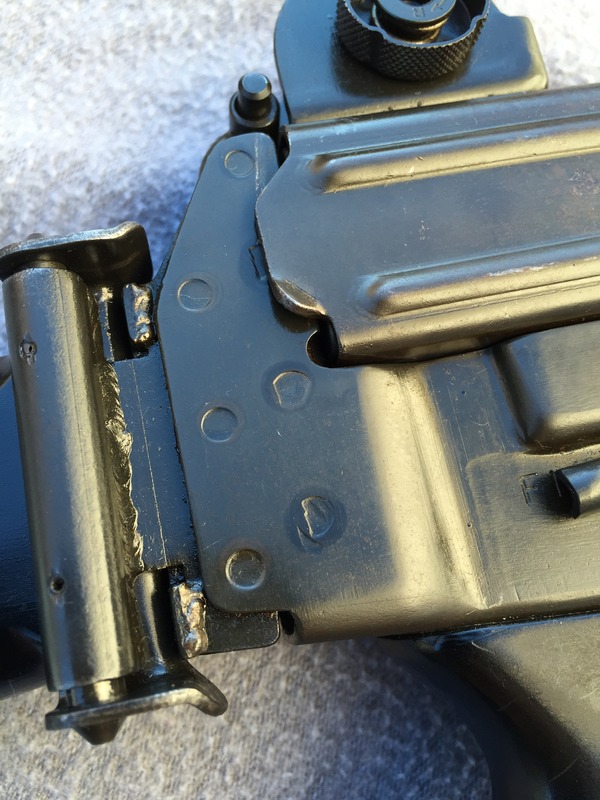 Finally, one of the fantastic guys over at the AR15.com Retro Forums (isplice) reports that where the flats ended up and where the serial numbers were stamped was not consistent. If viewed from the firing position my example has the flats at 3 o’clock and 9 o’clock with the serial number stamped at 9 o’clock. 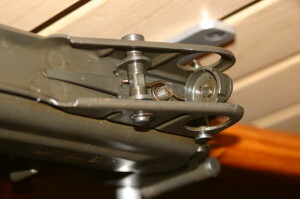 On gun 96x, the flats are in the same orientation but the serial is stamped at 3 o’clock. 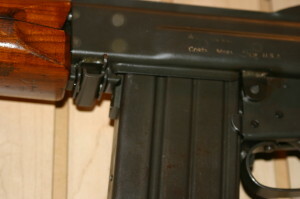 Guns 34x and 82x, the flats are at 6 o’clock and 12 o’clock and the serial number is stamped at 6 o’clock. 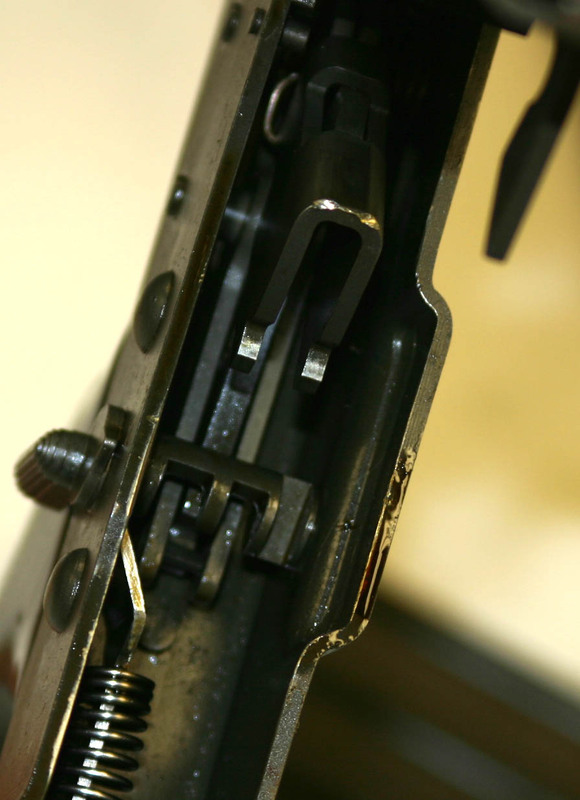 Reader and AR-18 Guru, Pete points out that he has noticed a difference in the windage knobs on Howa guns and all the others. 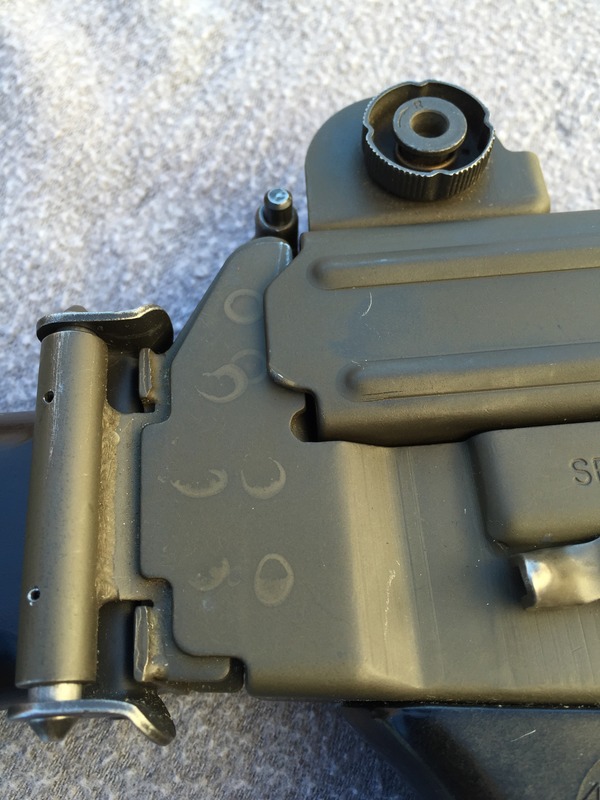 I looked through the picture I shot this weekend and sure enough, he was right. 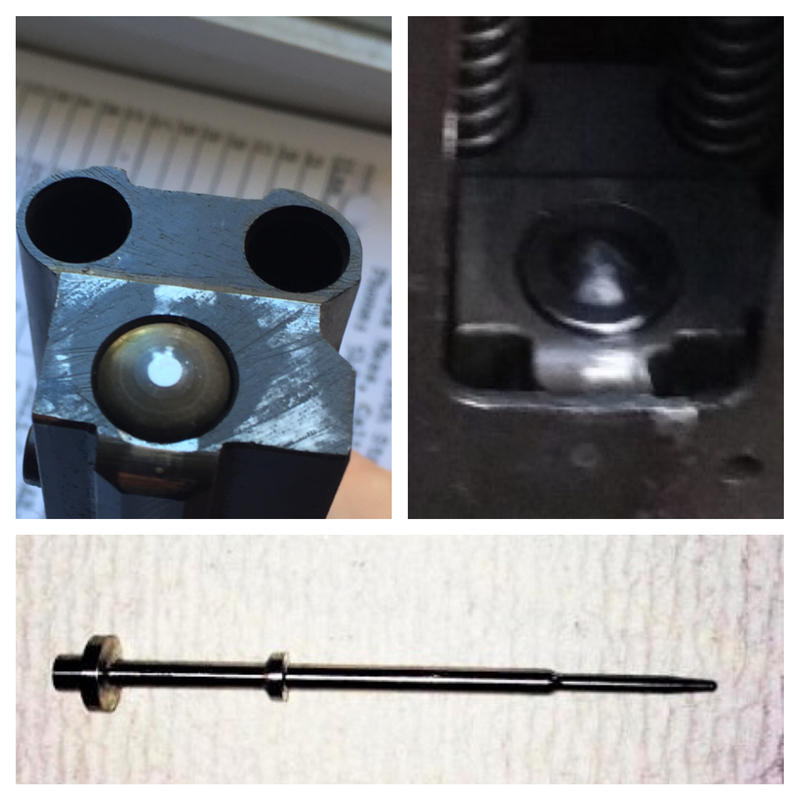 I have found the earliest incarnation of the extra cut out on the bolt carrier as seen in my last post. This picture is of the very first AR-18 serial number X001. 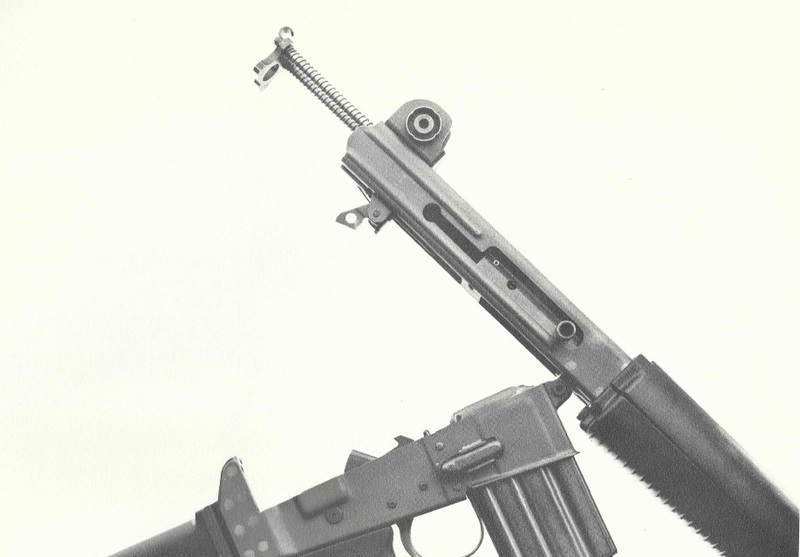 It was scanned from an early AR-18 manual. If you look closely you can see that the cut out is along the full length of the bolt carrier. 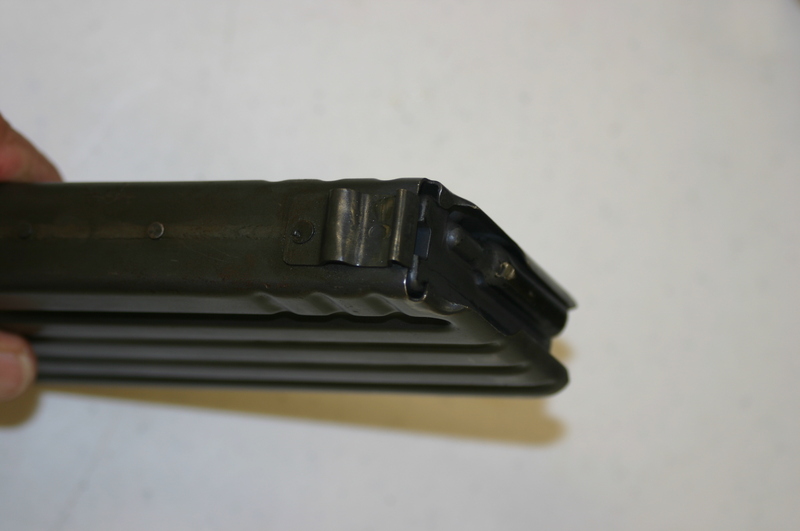 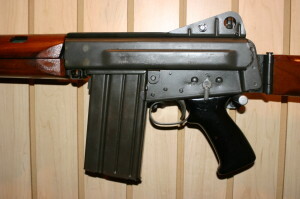 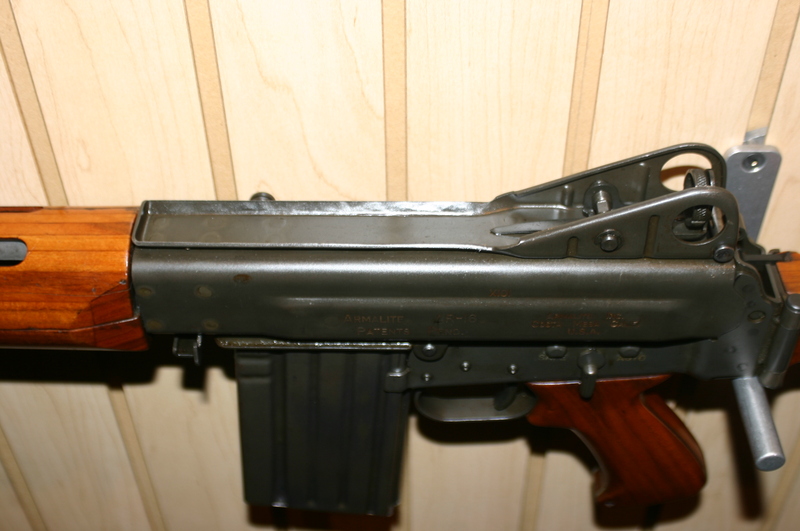 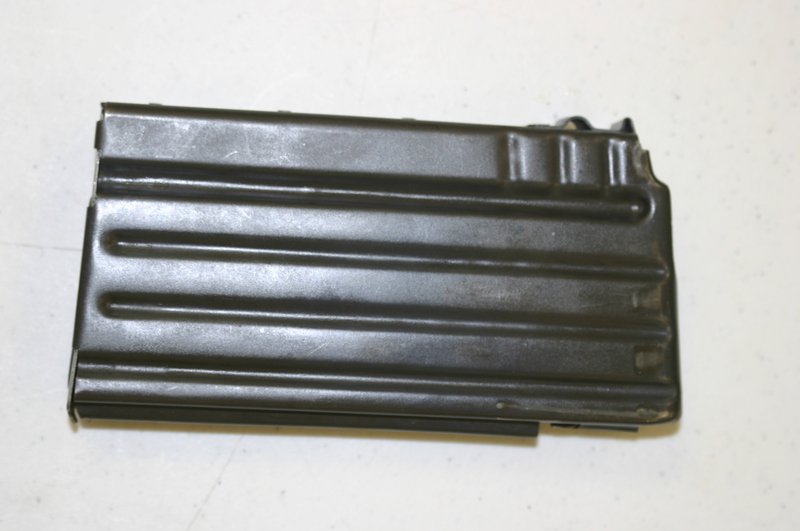 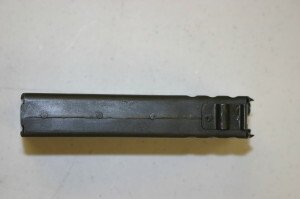 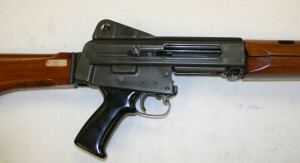 The first AR-18s did not have a dust cover, it was a later improvement after military testing found fault with the opening allowing dirt and debris to get into the action. 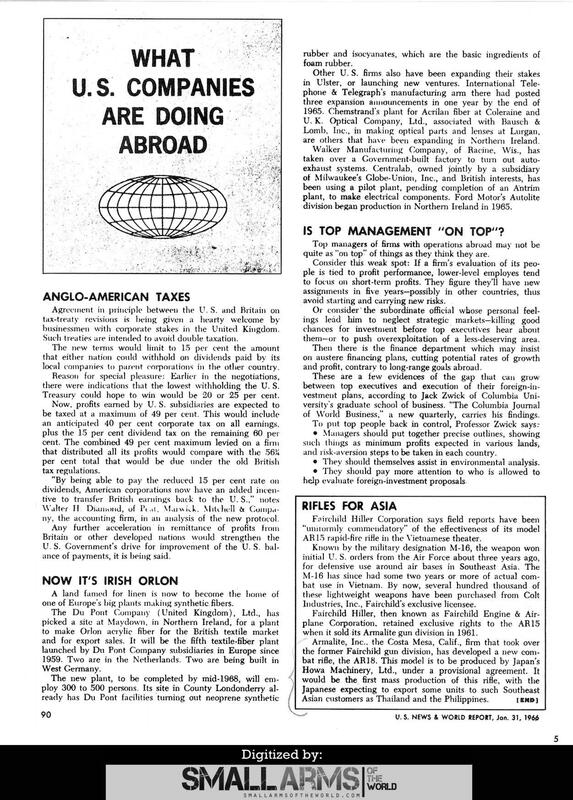 When the dust cover was added the cut out was shortened so that the second cut could be made. 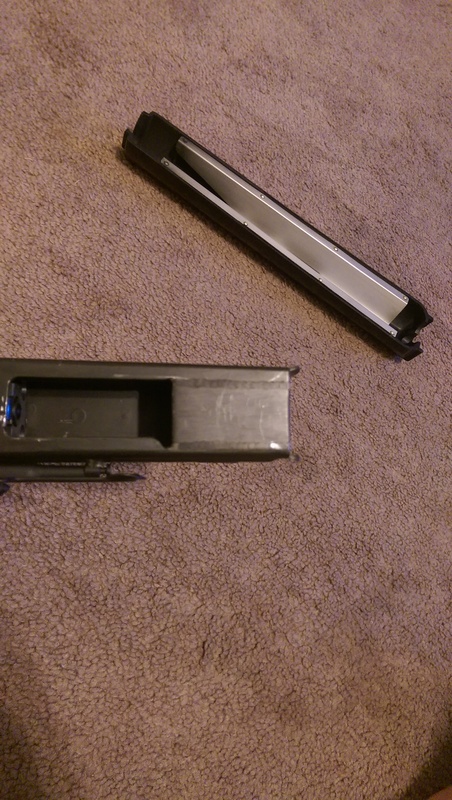 This second cut is there to cam open the dust cover. More updates will be coming soon so please comment and subscribe so you don’t miss a thing. Some of you may not know but the AR-18 was not the first stamped steel rifle that Armalite made, that distinction goes to the AR-16. 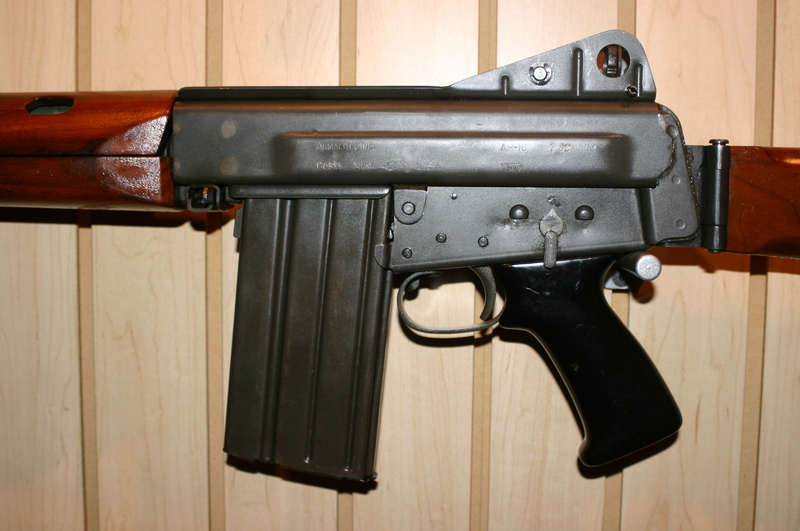 This gun was also the last gun designed by Eugene Stoner before he left Armalite. 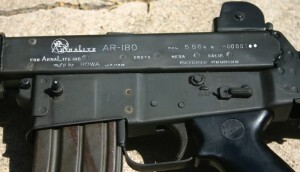 That’s right, he was not one of the designers of the AR-18 as many have maintained. 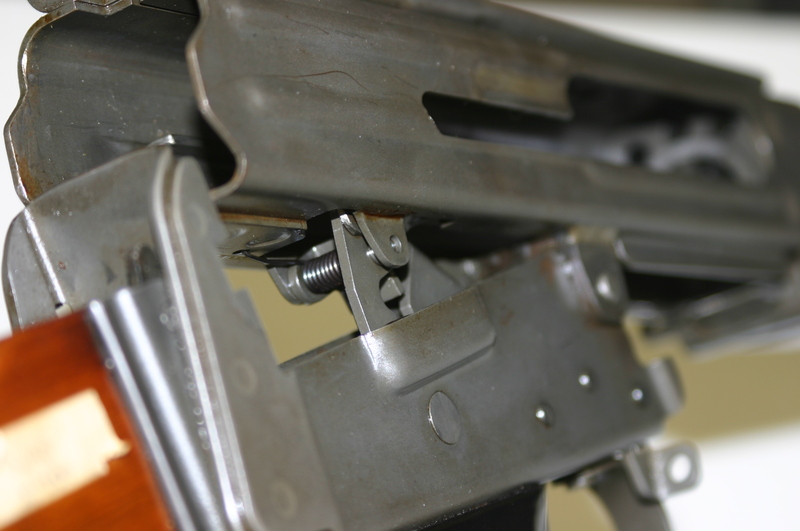 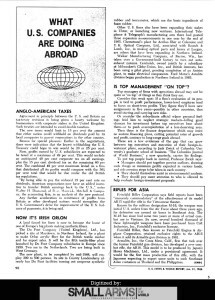 Armalite never wanted to be in the business of building weapons but rather to design them and license the manufacturing to someone else. After selling the patents for the AR-10 and AR-15 outright to Colt’s, they quickly determined that they needed another design to license but it could not use the direct impingement system that they no longer held the rights to. 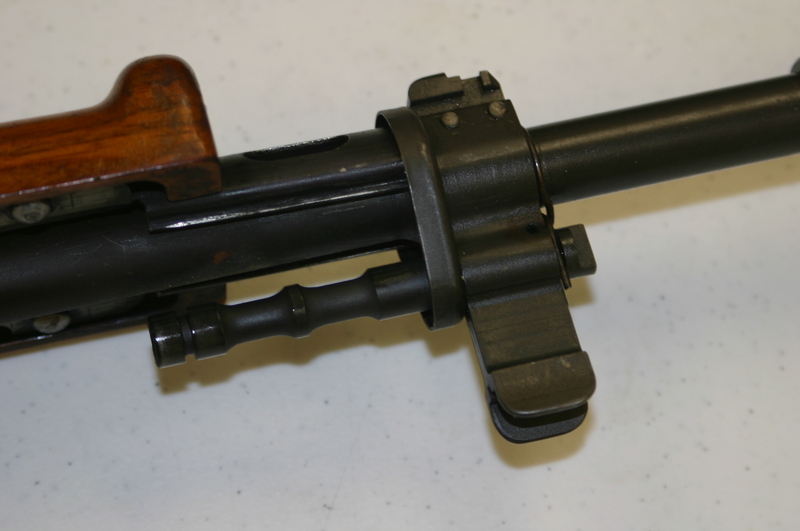 They also decided to design a weapon that could be built on machines that required less skilled labor and fewer machining operations. 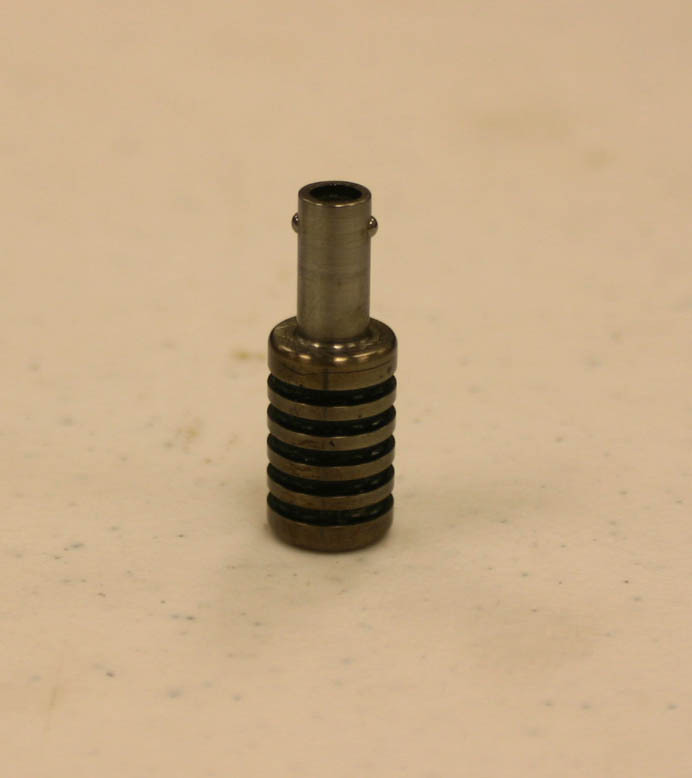 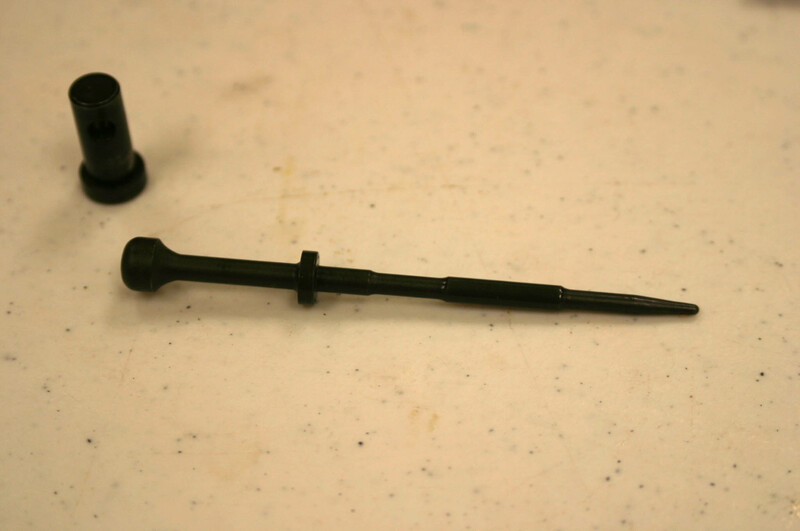 This lead to the AR-16 with only the bolt and trunion requiring complex and skilled machining operations. 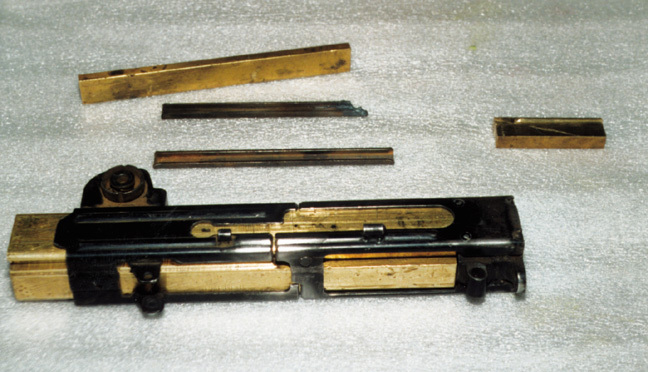 Only three guns were reportedly built and only two known today. 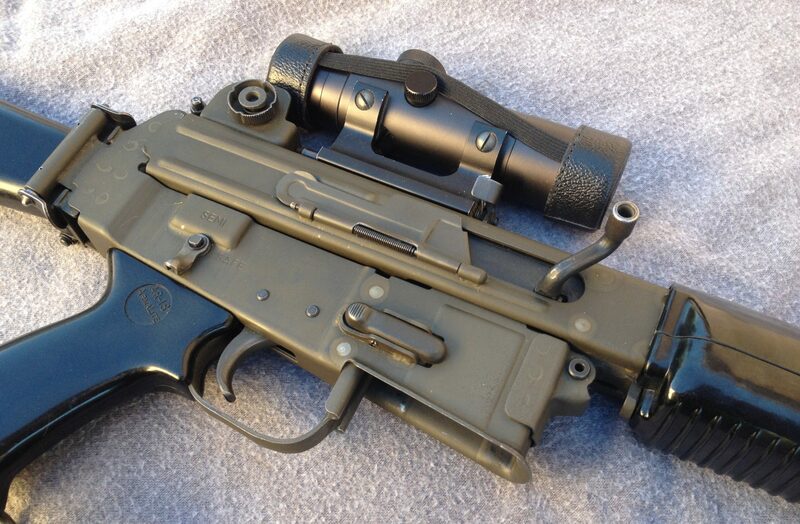 Both in the possession of Knights Armament. 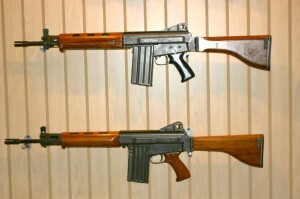 Thanks to my good friend Chuck over at GunLab.net ,who actually took these photographs, we can show you an up close look at these fine weapons. 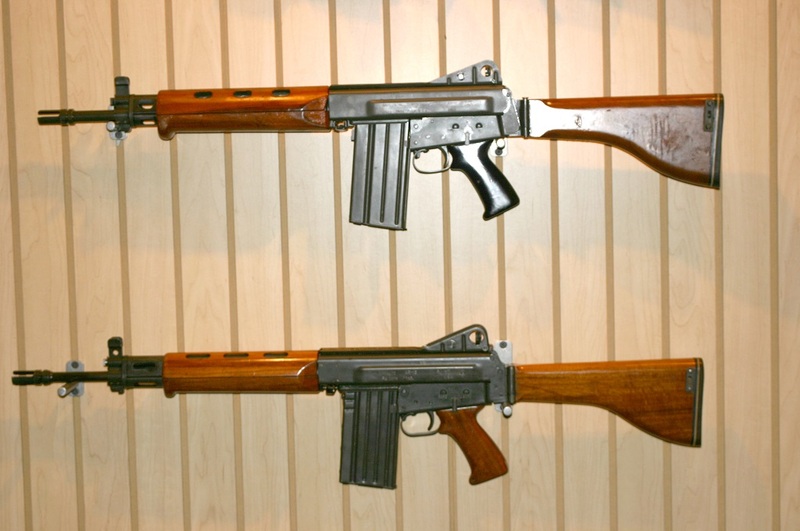 I think it is easy to see the family resemblance to the AR-18.